Celebrity BFF duo Mindy Kaling and B.J. Novak have been #friendgoals for more than a decade. Now, Mindy Kaling crying over B.J. Novak’s incredible tweet about her role in A Wrinkle in Time will make you love them more than ever before. Our imaginary best friend Mindy Kaling went on Today, where our spiritual guide Hoda Kotb read her the message, and the whole exchange is b-e-a-utiful. When the Today host read the tweet to Mindy — who has had *quite* the month, promoting A Wrinkle in Time and NBC series Champions — she cried. "That actually makes me want to tear up," she said, before actually tearing up for real. "It's really moving. When I was coming up there was no one who looked like me on TV or film, and it was such a nice thing that he remembered that. I was so moved by that. No, it's true: If you dream big, you can get whatever you want." 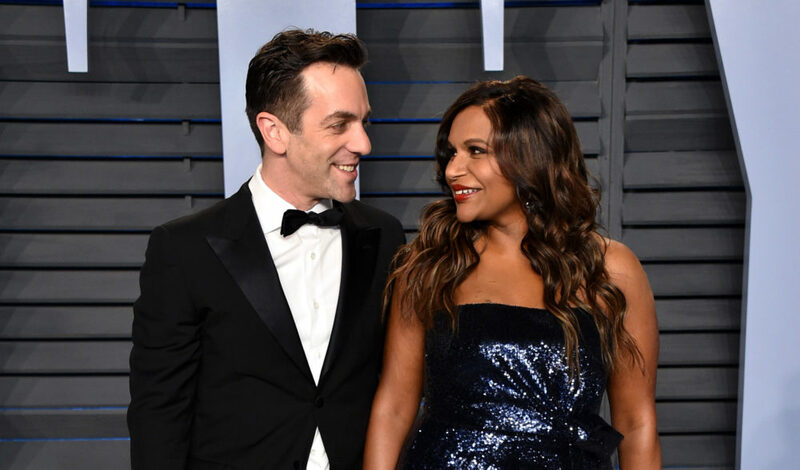 Representation matters, celebrity friendship matters, Mindy Kaling crying because of how B.J. Novak stans for her matters. Does anyone have a tissue? Or, like, a box of them? We need a box, STAT!